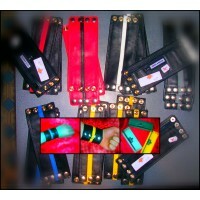 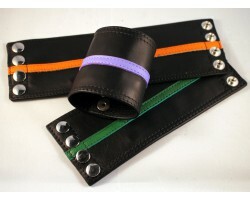 Black Leather Wrist Wallet with 4 buttons and 2 coloured stripes, available in Small, Medium, Large Extra Large. 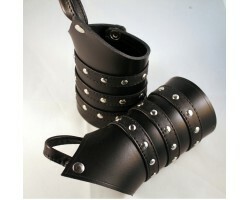 Cellblock 13s wrist cuffs, doubles as a wrist-wallet. 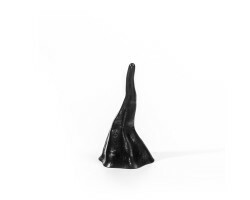 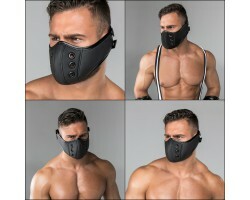 Stretchy fabric, one size fits all.Available i..